You searched for which does not fit your . We've redirected you to 166-1658, which has the proper fitment. Tire was here in 2 days! Awesome service & shipping - all the way to Kailua Kona, HI Aloha JP Cycles! 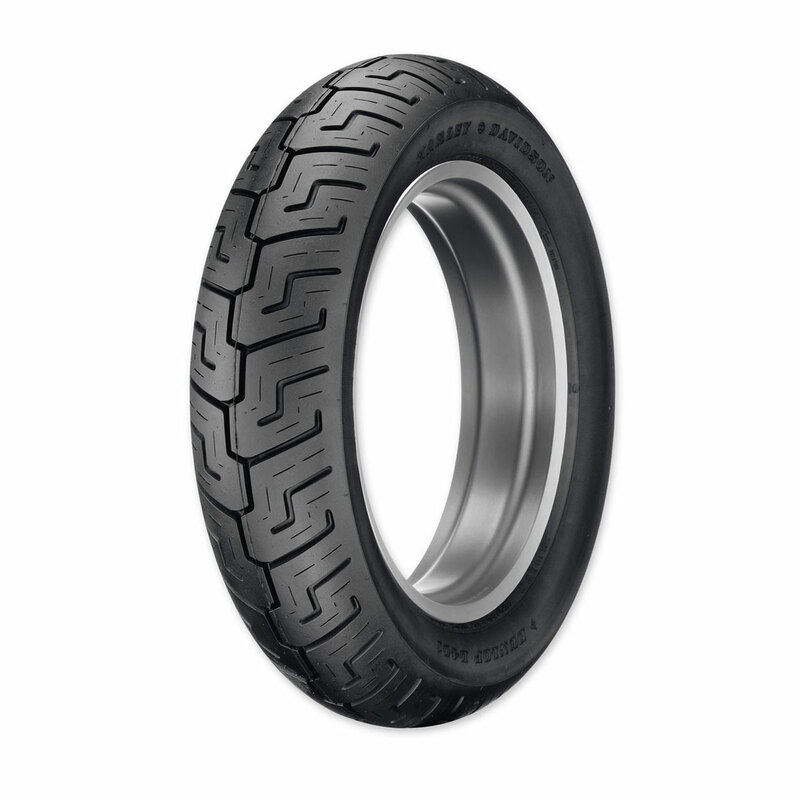 I haven't installed it yet, but it's the same Tire on the Bike now.Good wear, and no problems with the old ones I stayed with it.Great Price,and fast shipping. Tire arrived quickly and had the best price I could find. It is the customer’s responsibility to refer to their owners manual for proper size, load and speed ratings for their specific motorcycle before choosing a tire. J&P Cycles® is not liable or responsible whatsoever for any claims for damages or injury subsequent to the fitting of tires. Additional oversized shipping charges will be applied for expedited shipments within the contiguous U.S. Shipping charges outside the contiguous U.S. are calculated by weight and dimension during checkout.